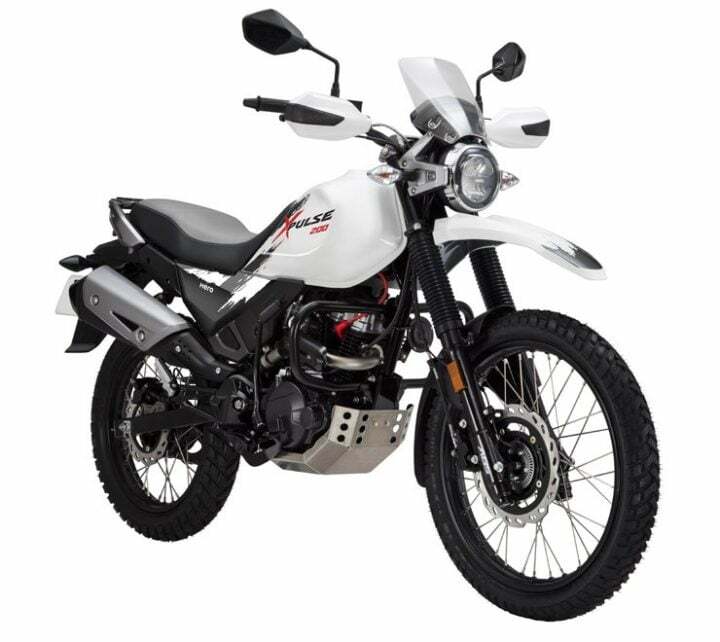 At the launch of Destini 125, a senior Hero official stated to the media that the Hero Xpulse 200 will launch in India mostly by early next year. India’s to-be cheapest ADV bike is already late in the market. Hero Motocorp showcased the Xtreme 200R and Xpulse 200 at the 2018 Auto Expo. The 200R has been launched for some time in the market, whereas there is no word yet on the Xpulse 200. At the recent launch of Hero Destini 125, a senior Hero official commented on the launch timeline of Hero Xpulse 200. He stated to the media that Hero is trying to launch it either by end of 2018 or early 2019. After its launch, it will replace the RE Himalayan as India’s cheapest dual-purpose bike. Read more about the Xpulse 200 here. Sometime back, Hero Motocorp discussed its plan to launch premium motorcycles in the 200-300cc range. At the event, Hero also mentioned the Maestro Edge 125, which will also launch during that period. After the Xtreme 200R and Xpulse 200, there are rumours that Hero plans to launch a 300cc scrambler-based or a naked bike in India. The Hero Xpulse 200 shares its mechanical specifications with the Xtreme 200R. The ADV bike gets an air-cooled 200cc engine that puts out 18 BHP and 17 Nm. The engine comes mated to a 5-speed manual gearbox. As it is a dual-purpose bike, it gets a high ground clearance of 220 mm. For suspension, it uses Long Travel Telescopic forks in the front and Mono-Shock Suspension with 10-step adjustable gas charge. For braking, it will use front and rear disc brakes paired up with dual-channel ABS. The rider can switch off the ABS if needed, as it helps in off-roading. For better off-roading skills, it gets 21-inch spoke alloy wheels in the front and 18-inch wheels in the rear. The tires are dual-purpose CEAT tires. The features onboard include full-LED headlamps, tall windscreen, beak-shaped front mudguard, upswept exhaust muffler, fully digital instrument cluster, under seat USB charger, engine kill switch and GPS navigation assist. As said, the Hero Xpulse 200 will mostly be priced around Rs 1.1 Lakhs. At the Auto Expo, Hero said that it will mostly place its premium 200-300cc motorcycles around Rs 1 Lakhs. So, we have an idea of the price here. As of now, it will only compete with the Himalayan. The Himalayan is surely more powerful than the Xpulse, but a considerable price range might be the selling point here. Currently, RE Himalayan is the cheapest dual-purpose bike in India.